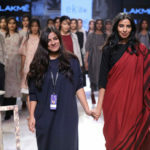 Day 03 – Lakme Fashion Week 2017 was a star studded affair - Wedding Affair var admin_url = "https://weddingaffair.co.in/wp-admin/"
On day three of the Lakme Fashion Week (LFW) Winter/Festive 2017, Nikita Mhaisalkar showcased her range of the same name amidst a room full of fashion enthusiasts at the 6DEGREE STUDIO. The luxe knitwear collection boasted of a wide range of ensembles ranging from trenches and coats to sweaters and cloaks to even knit sarees. Mhaisalkar made the use of asymmetrical cuts and impressionistic silhouettes in her collection. Using minimalistic embellishments and the traditional baadla-taar embroidery, the collection had a streak of both modernism and Indian culture woven into them. 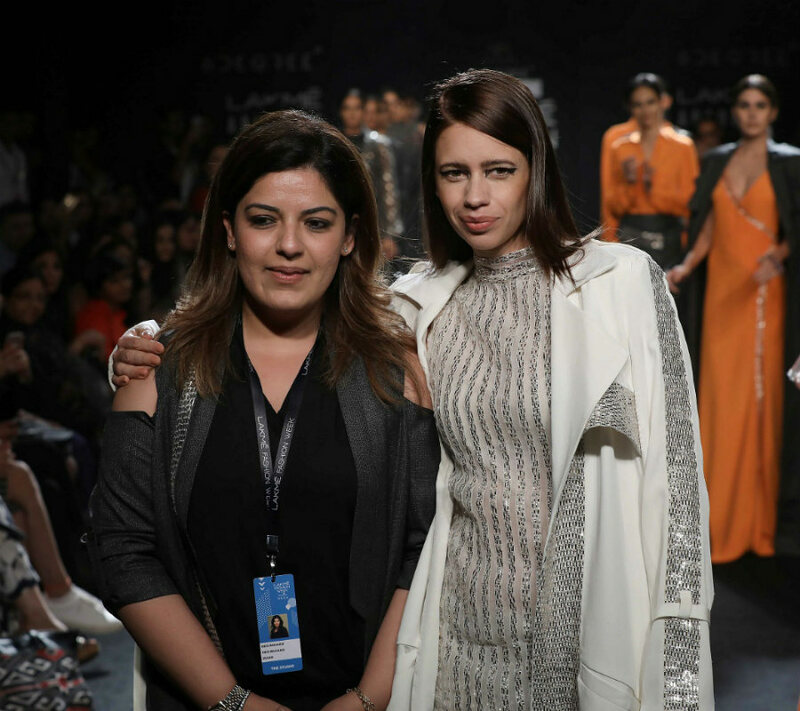 Kalki Koechlin looked every bit like a queen slaying her way down the runway as a showstopper. Along with Mhaisalkar, designer Neha Agarwal also presented her collection “Mithila in Soho” at the 6DEGREE STUDIO as part of the LFW 2017. Her extensive range of evening wear was inspired by Madhubani Art. 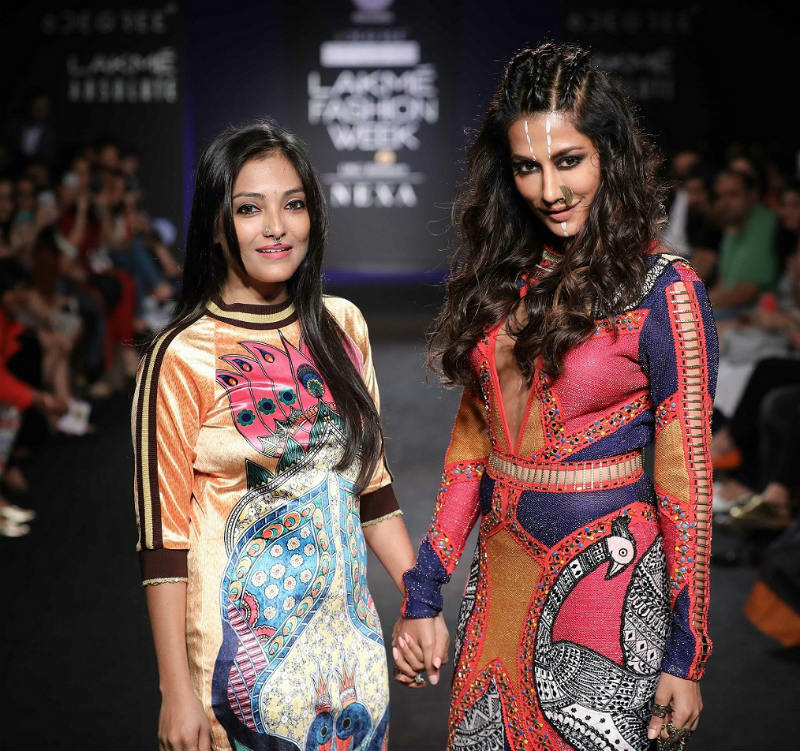 Using the ancient weaving techniques of Uktu, the elabroate embroidery work on Agarwal’s collection brought back the art works which borrowed inspiration from the ancient forms of Madhubani. 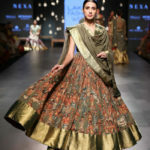 Stretch, suede, and handloom matka silks which merged with zari knits and knitted rayon were the choice of fabrics used by the designer. 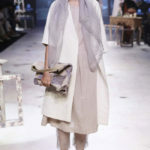 Her range also introduced a new fabric – a combination of Lycra with Banarasi silk. The gorgeous Chitragandha Singh played showstopper for Agarwal’s collection in a body-hugging, vibrant-colored dress with a plunging neckline. When art inspires art and breathes life into a new form of art, it’s safe to say that the result is going to leave the world spell-bound. 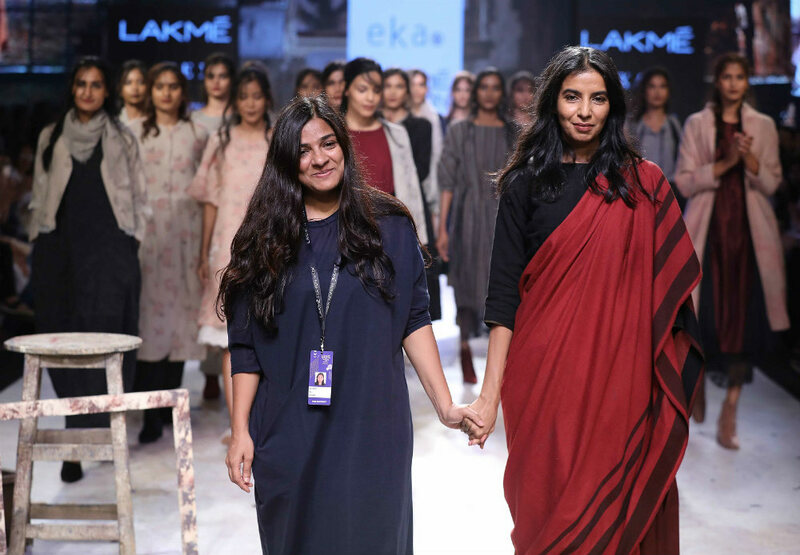 Rina Singh’s label “EKA” also showcased its rather artful creation “Once Before, an Artist’s Wardrobe and her story” on the third day. Rina’s collection drew inspiration from the likes of influential artists like Pablo Picasso, Matisse, Frieda Kahlo and Amrita Sher Gil among others. 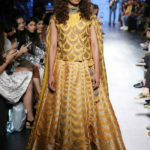 As lace and sheer played important roles in most of the collection’s ensembles, other fabrics like over-dyed linen, linen zari, silk blend with metallic yams to name a few were also used abundantly. Low waist dresses, pinafores, ankle –length straight fit trousers, tiered midis etc were some of the collections best pieces. Inspiration can come from anywhere and to prove this designer Gaurang uncovered his beautiful range of Indian wear “Chitravali”. Chitravali’s source of inspiration can be attributed to the Ajanta caves and more importantly the frescos that they so humbly boast of. Gaurang made the use of frescos as hand-painted Kalamkari on the beautiful Kanchipuram Silk. 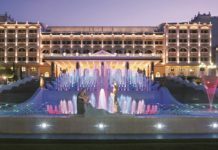 The icing on the cake came in the form of the Korvai weaving technique that Gaurang used to bring out the exquisite beauty of his collection. 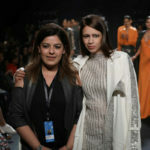 Also on day three, designer Urvashi Joneja’s collection sent out strong messages on the runway. Progressive designs with linear cuts appeared in Joneja’s collection. The collection consisted of peplum tops, maxi dresses and midis with ruffle detailing. It also had outfits that belonged in the future as it had 3D embellished flowers on them. Former Miss India World winner and actor, Sarah Jane Dias sashayed down the runway in a full-length printed gown as the show-stopper whilst wowing everyone present in the room. Sahil Aneja, a bespoke men’s wear designer also unveiled his collection “Restricted 2.0” which was inspired by street signs. The edgy street signs were projected on his ensembles in an original and ingenious manner. Aneja used fabrics such as leather, felt wool flannel etc for his modern-chic collection of suits, jackets, vests and other well-tailored outfits. The runway also saw the Princesses from India’s past come back to life with Sailesh Singhania’s “The Winter Rose” collection. 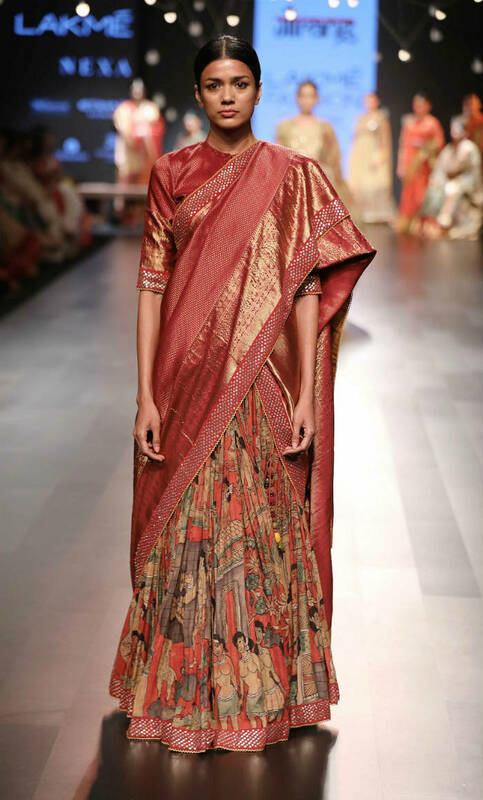 Singhania was inspired by how the princesses got creative and used sarees to create original pieces of their own. 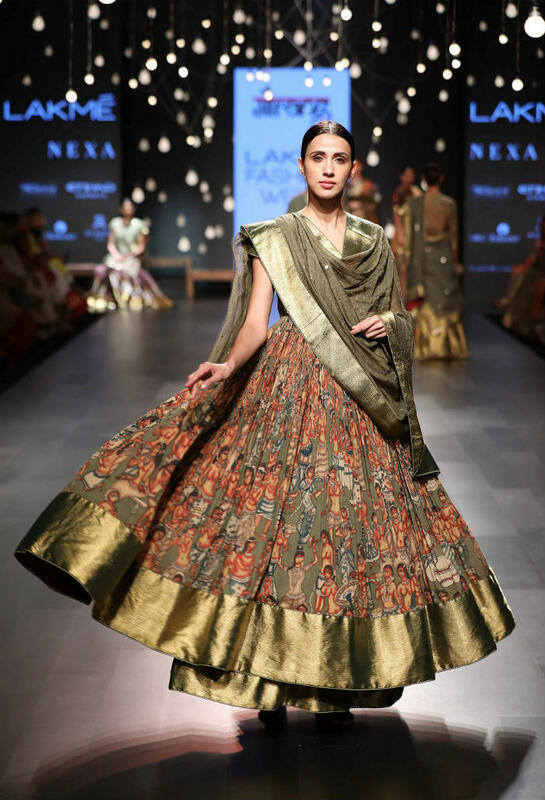 Singhania’s collection boasted of other-worldly hand-woven silk sarees and lehengas. 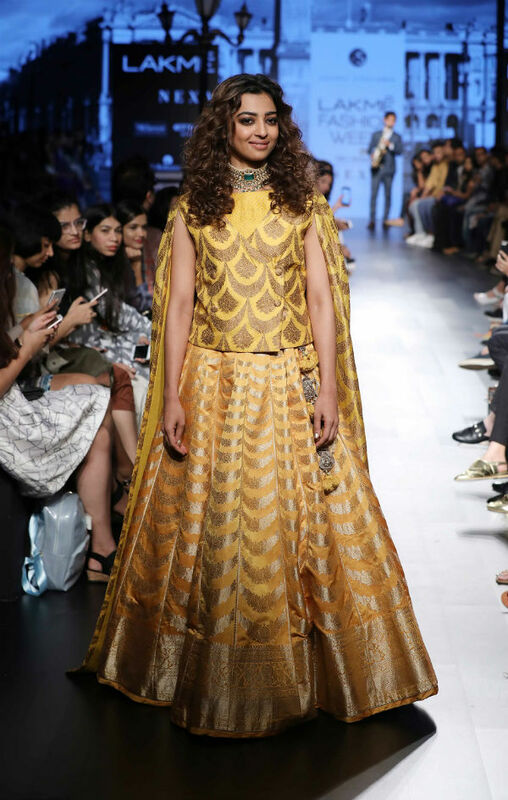 Radhika Apta acted as the perfect showstopper for Singhania’s regal collection as she walked the runway like a graceful princess. 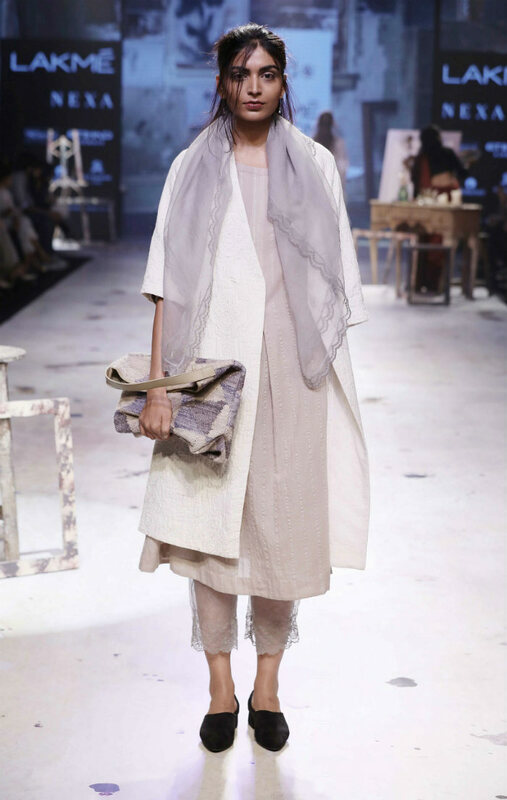 For Sayantan Sarkar, Enyo (The Goddess of War in Greek Mythology) acted as a muse for his collection “Children of War”. His collection focused on military looks with asymmetrical elements added on them for that extra drama. The collection was to show just how strong women can when going through life’s everyday battles and adversities; however, it consisted of ensembles for both men and women. 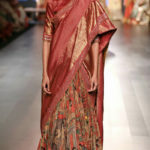 Sarkar made the use of different blends of handlooms and zari mélanges with eye-grabbing ikat checks. 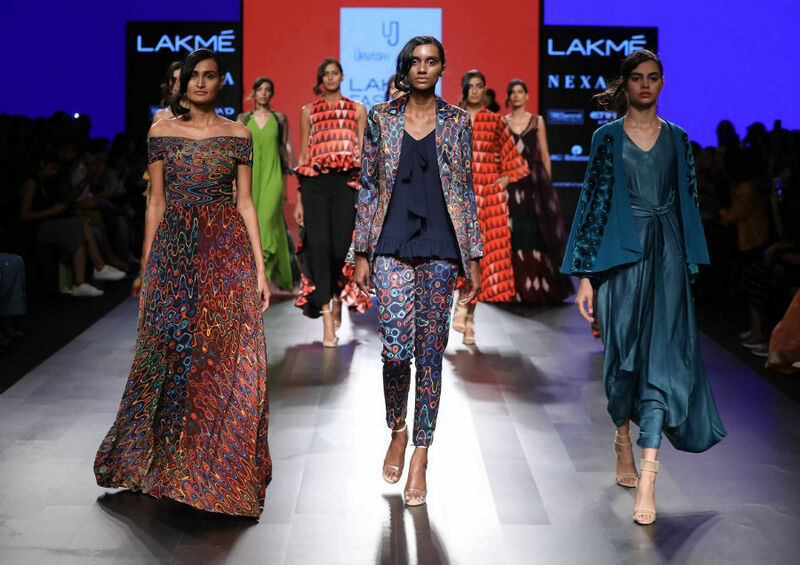 A day before Day 02 of Lakme Fashion Week WINTER/FESTIVE 2017 was a day of sartorial greatness as it paid salutation to Gandhiji and ‘100 years of Sattyagraha’. Khadi emerged as the fabric of choice and labels like MATR, Kopal and Because of Nature made extensive use of Khadi in their collections. Day 02 also focused on “Sustainable Fashion” and designers like Sohaya Mishra collaborated with Anandi Enterprises among others to showcase their collections of more sustainable options.